One of two shots I got of the Lincoln Memorial. What surprised me about this shot is how little work I had to do in post to make it look this way. The lighting inside of the building is damn impressive. 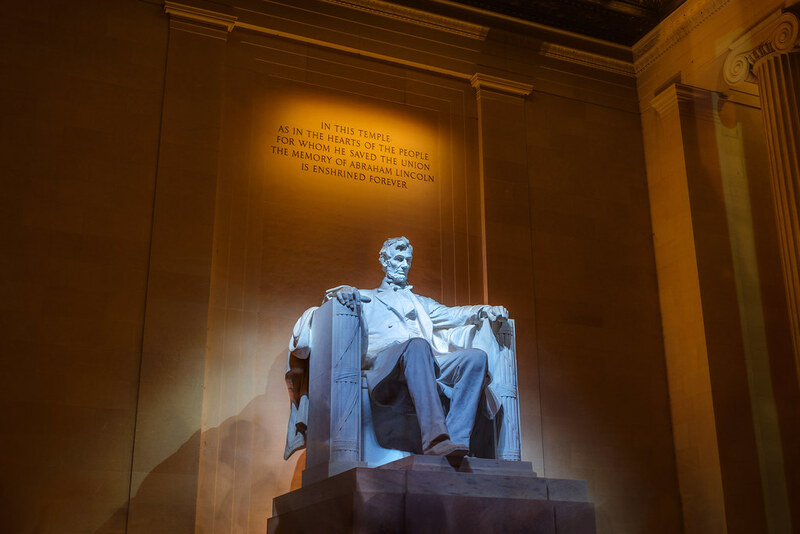 This entry was posted in Washington DC and tagged abe, Lincoln, memorial, President, statue. Bookmark the permalink.